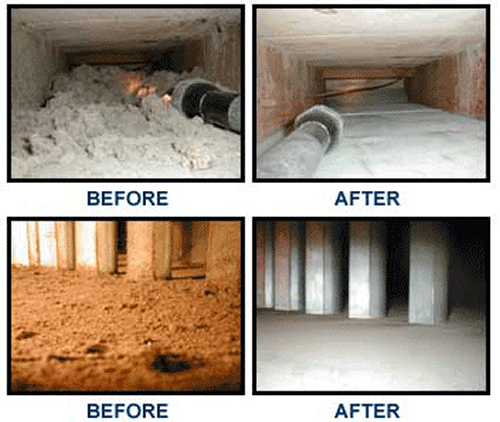 General Duct Cleaning is a full service residential, commercial, and industrial air duct cleaning company. Our staff has been trained in all phases of HVAC systems cleaning using state-of-the-art techniques and equipment. With 20 years experience in the industry. We are members of the National Air Duct Cleaning Association (NADCA) and adhere to the standards set for cleanliness, professionalism and fairness. Professional & Prompt Service at a fair price.